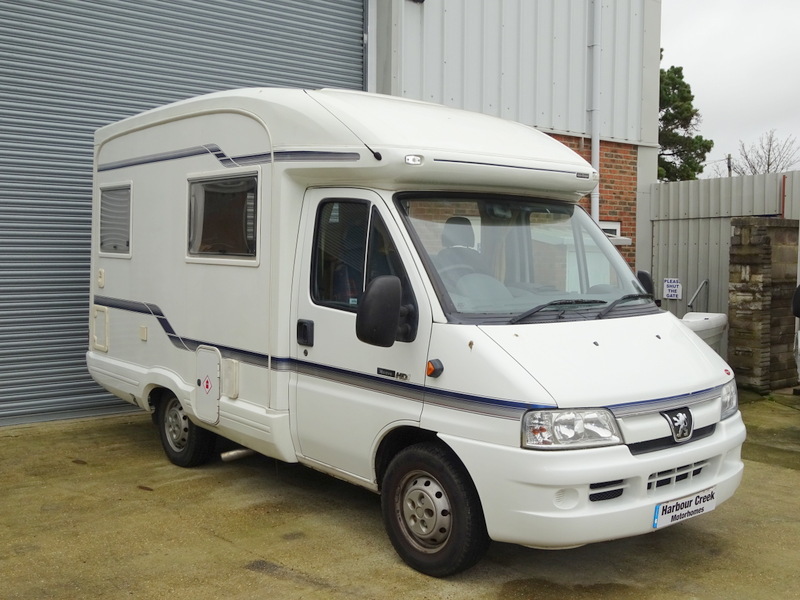 Based on a Peugeot Boxer 290 LX SWB, this short motorhome, at only 5.42m long is very easy to manage and easy to maintain. Great condition inside and out, the van has only covered just over 40,000 miles from new with only 2 owners from new. It has full stamped service history and there are many old MOT's and service invoices in the documentation. 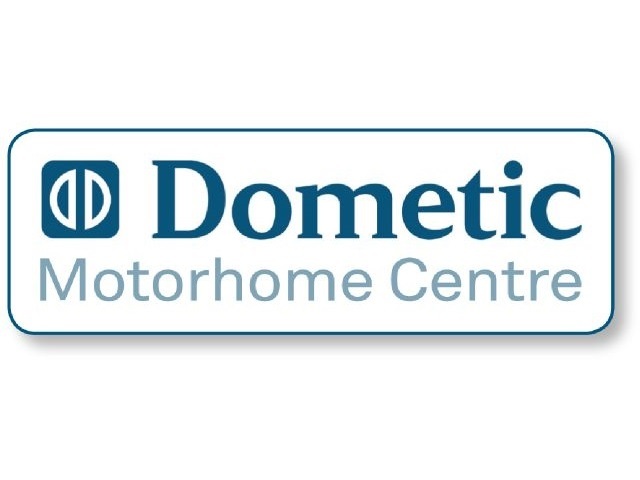 Current MOT is until July 2016. A side rear entrance, gives way to a rear kitchen with oven, hob, grill and sink. Rear corner toilet and shower is a good size. A large refridgerator sits opposite. Towards the front, there is a bench seat along each side, which can be used a 2 singles or converted into a large double. All windows are double glazed with built in fly screens and blackout blinds. The motorhome is equipped with a manual awning and a reversing camera.